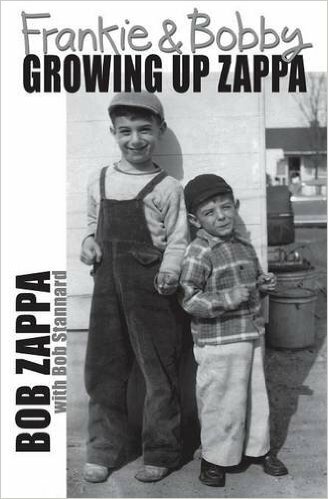 Bob's first book, “Frankie & Bobby: Growing Up Zappa,” is poignant and insightful perspective on the life of one of the twentieth century's most provocative and intriguing musicians. This “coming of age” memoir provided readers with never before told stories about events that helped shape Frank's political, social, intellectual and creative development. The book begins with the brother's time in Maryland from the late 1940's until the summer of 1967 in New York City before Frank and the Mothers went on their first of many European tours. This fascinating account describes how the two brothers lived through, and handled, a series of events ranging from amusing to life threatening. It is a must-read for anybody interested in Frank's amazing life that only his closest confidant and brother, Bobby, can tell. Bob's new book “Frankie & Bobby: The Rest of Our Story” picks up where the first volume leaves off... Says Bob, “For those of you who read my first book, 'Frankie & Bobby: Growing Up Zappa', thank you. I hope you enjoyed it and found that the information about Frank added to your understanding his complex and brilliant mind and his early development. This book tells the next chapter in our story. It's about how my brother and I continued on our separate but intertwined paths after his successful long running show, 'Absolutely Free' (sic), at the Garrick Theater in New York in the summer of 1967. 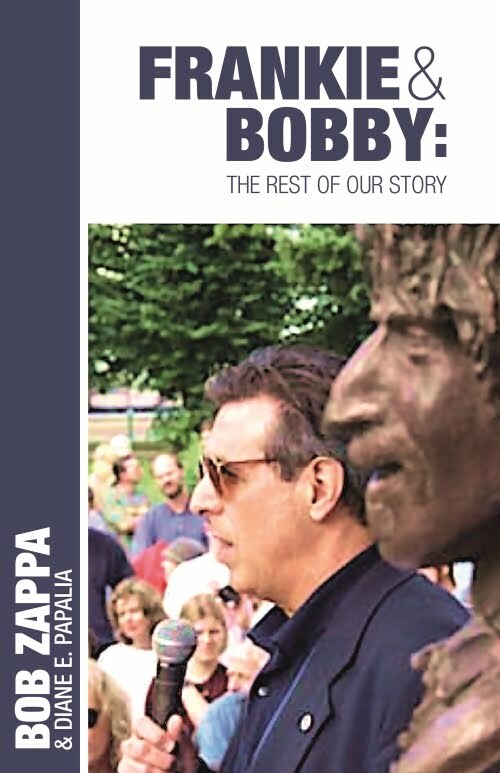 “When I decided to write the sequel to 'Frankie and Bobby: Growing Up Zappa,' I wanted to provide readers with more personal stories that would fill in gaps on how our lives intersected over the last decades of Frank's life. I also wanted to describe more about life in America during the Vietnam era and up to the present day to help set the stage for events that fans have wondered about for a long time. This time I added more about my own life's journey. I wanted to depict how Frank and I maintained our relationship because to me he was a 'regular guy,' except for his extraordinary life in the public eye. He was my older brother and best friend regardless of his talents, celebrity or public image. I think fans will find this aspect interesting and should help add a more human dimension to his image. “There are also the episodes about Frank's own family - especially his wife, Gail - that try to explain their curious relationship and how she interacted with me and her own children. Of interest are how our mother, sister, and brother, and especially me, were kept from Frank's and his children's lives. The reasons for that are still unclear to my niece Moon and nephew, Dweezil. 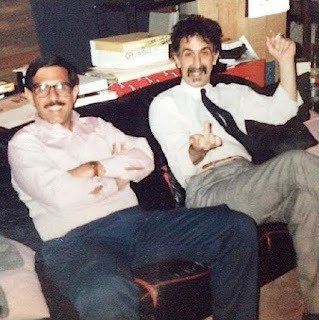 While there have been several books and documentaries about Frank Zappa, most have forgotten to mention that Frank often referred to himself as “a regular guy.” And that is one of the “driving forces” behind Bob's new book. Bob Zappa's “Frankie & Bobby: The Rest of Our Story” is a must-read for all fans of Frank Zappa!